We have decided to treat our customers to a fantastic dining promotion. 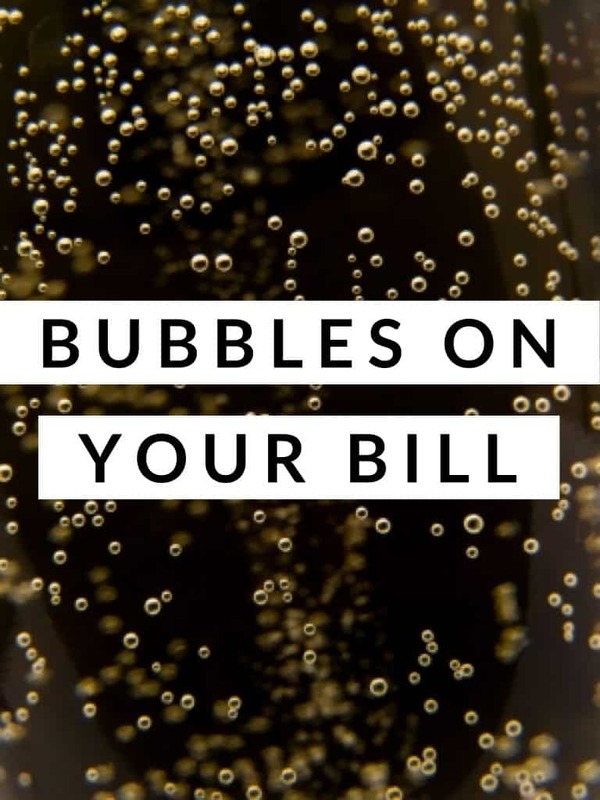 The deal is simple, when you spend over £150 at the Cherry Tree at Blackrod you will receive a complimentary bottle of Prosecco worth £24.95 when you next visit us to dine – you just need to remember to keep your original receipt and bring it in with you. Even better, this exclusive offer is open to all group sizes, whether you are celebrating a special occasion with family or friends, or visiting us for more casual dining. This superb offer is also available EVERY DAY. Our menus offer traditional or more modern dishes to choose from each time you dine – we have something for everyone! You can view the menu here. To book now call us on 01257 481 234 or book online. I would like to thank you for your excellent food and service last night , when 8 of us dined for my fathers 70th birthday. The Cherry Tree at Blackrod is a bustling bistro restaurant in Bolton, near Chorley, Lancashire. Offering fine wines, cask beers & classic British Cooking. A family owned restaurant and bar that provides classic British cooking with a warm, friendly and personal service.